Have you always wanted to be a pirate? 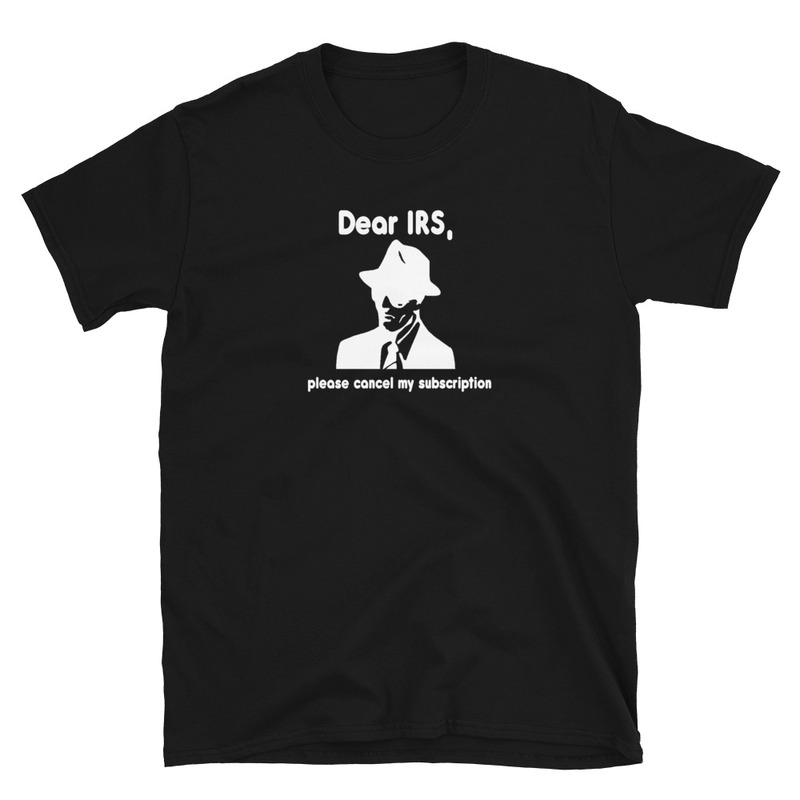 Now you can dress the part with our cute “To Arr is Pirate” shirt. 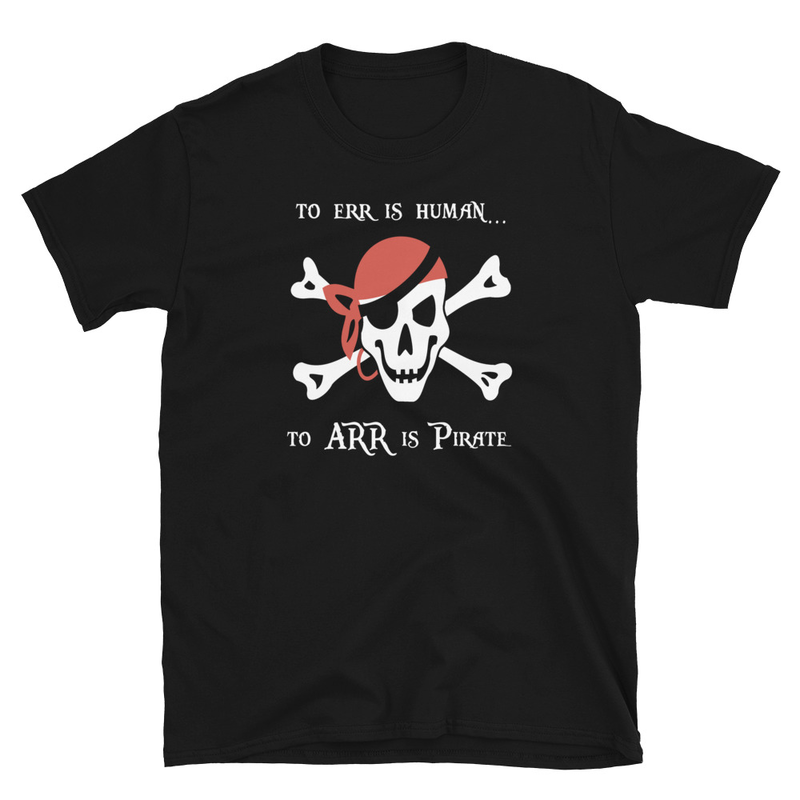 This funny t-shirt has the slogan “To Err is Human… to ARR is Pirate”. 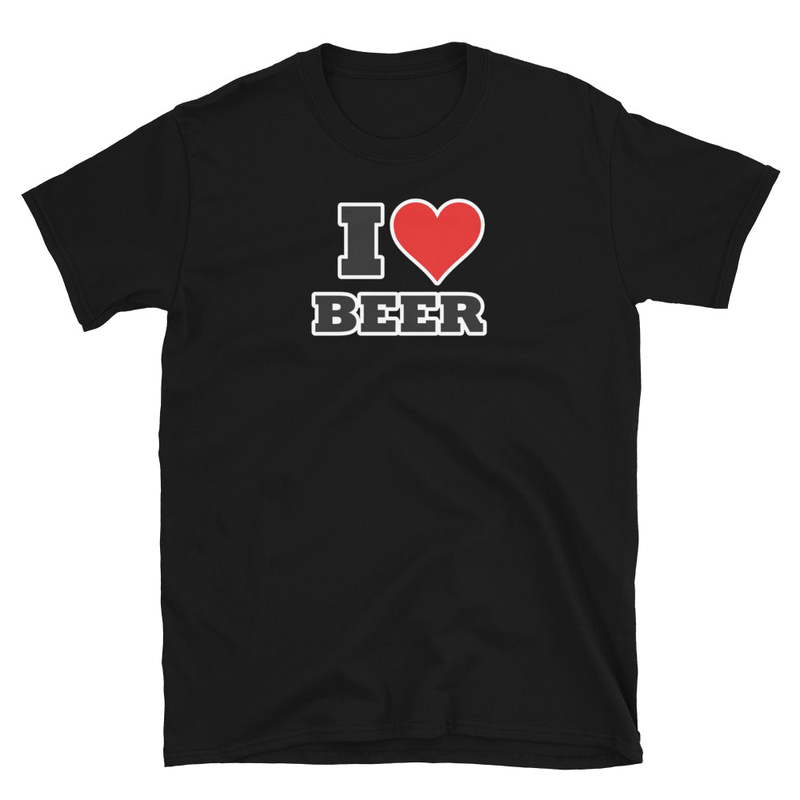 If you love pirates and the pirate lifestyle then this shirt is for you! Be the first to review “To Err is Human… to ARR is Pirate” Click here to cancel reply.